Anna Bassi, Editor-in-Chief of The Week Junior describes how a new column in the award-winning weekly magazine aims to get readers thinking about their futures and who they might become. Editor-in-chief of The Week Junior, Anna Bassi explains how a ground-breaking digital literacy project helps young people to find their voice and affect change. Could one of your pupils become Young Food Writer of the Year 2019? All they have to do is write a story on the theme of ‘Food for sharing’. Their entry will be judged by a panel of celebrity chefs, TV presenters and food writers. Prizes include a winners’ lunch with judges, A visit to The Week Junior’s offices or the delicious. magazine’s test kitchen and more. 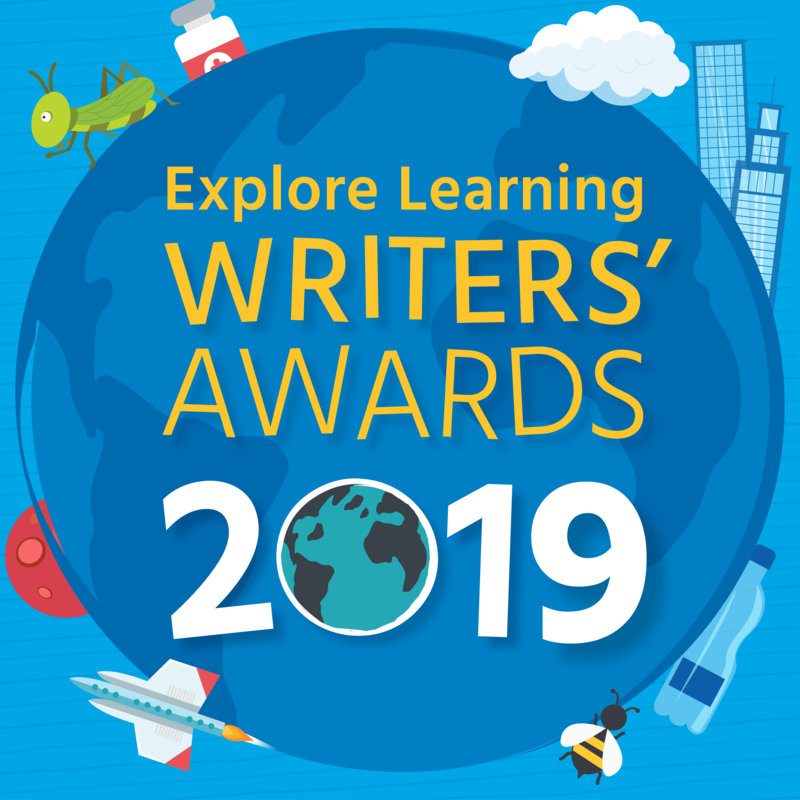 Explore Learning’s free writing competition for children aged 4 -14 is a great opportunity to inspire your pupils to write some fantastic stories and give them a meaningful audience for their work. 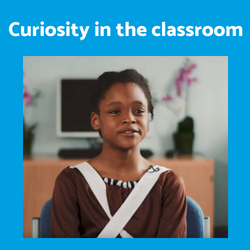 And if this isn’t enough, Explore Learning will award the winner with a family trip to Disneyland Paris, £500 of books for their school PLUS a school visit from this year’s judge, Alesha Dixon! The Premier League Writing Stars poetry competition is back for its second year to inspire children to pen their own poems on the theme of diversity. Primary school pupils in England and Wales can enter for a chance to win a poetry workshop and a Premier League Trophy visit for their school. All poems must be submitted via schools either online or by post before the deadline on 21 December. The 11th November 2018 marks 100 years since the end of the First World War, and commemorations will be taking place across the world to remember those who lost their lives. 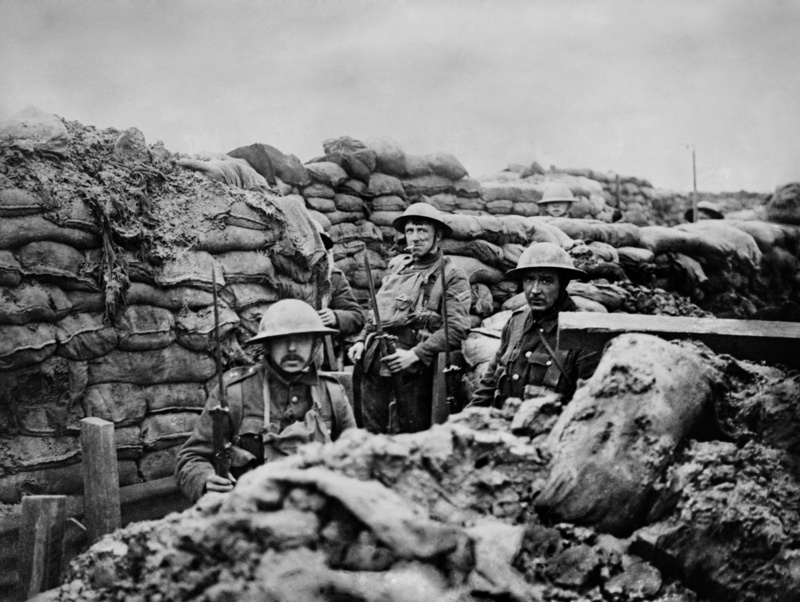 Help your pupils understand why the First World War was also known as The Great War in this free lesson plan for KS2 from The Week Junior. Applications are now open for the British Science Week Kick Start grants! 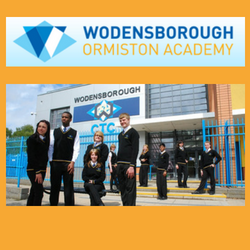 Are you working in a school in challenging circumstances? 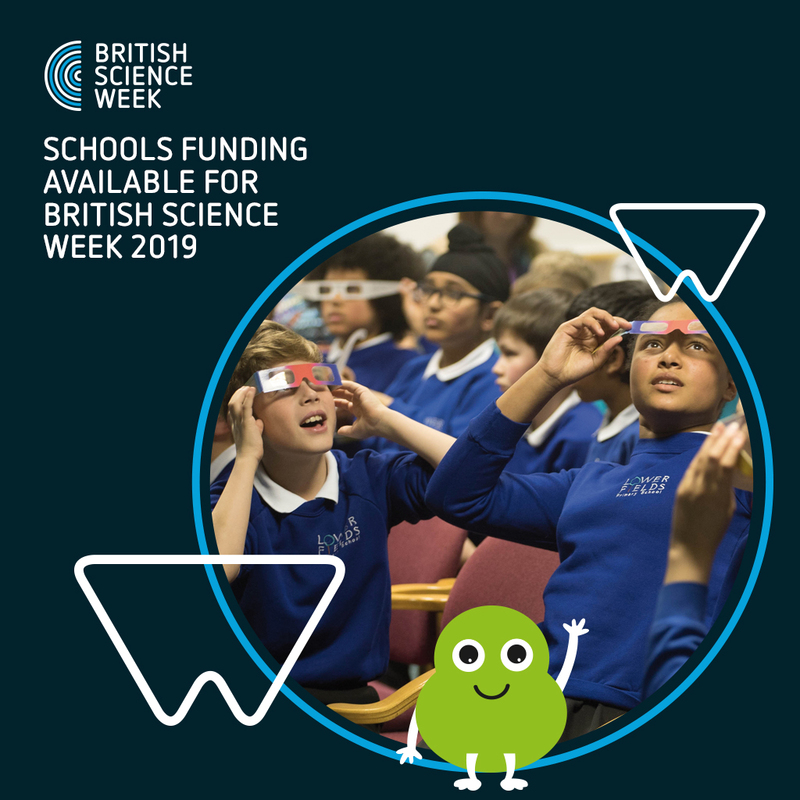 You may be eligible for funding to run events or activities over British Science Week, between 8-17 March 2019. Applications which challenge stereotypes of science or have cross-curricular links are particularly welcomed. The deadline to apply is 12 November. 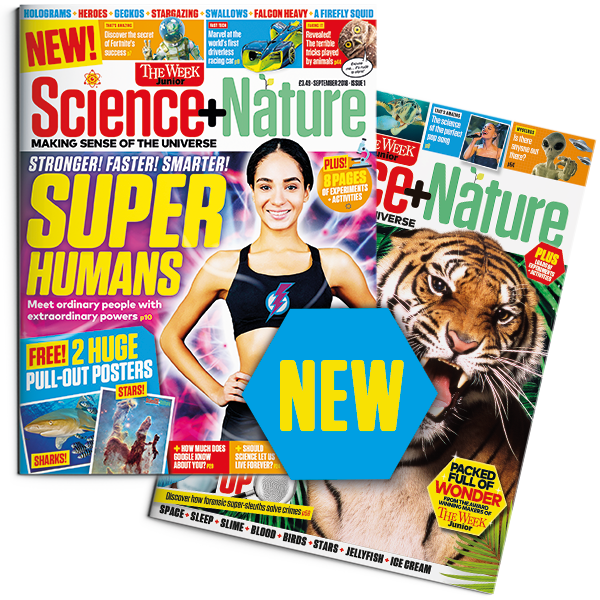 We are thrilled to announce the launch of a brand new magazine for 8-14 year olds that explores the complex and fascinating world of science. 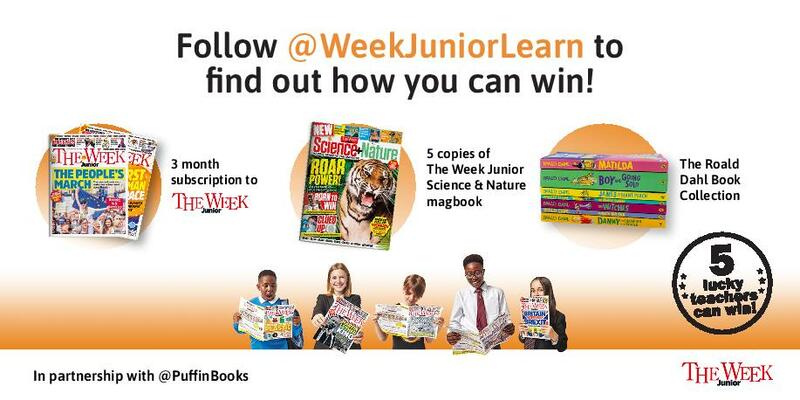 Perfect for KS2 and KS3 children The Week Junior Science+Nature will get your pupils excited by science and add breadth and depth to your science lessons and curriculum. We are so excited to launch a new competition for UK schools to win a whole host of reading resources for your school. Head over to our twitter page to find out what you need to do to enter. 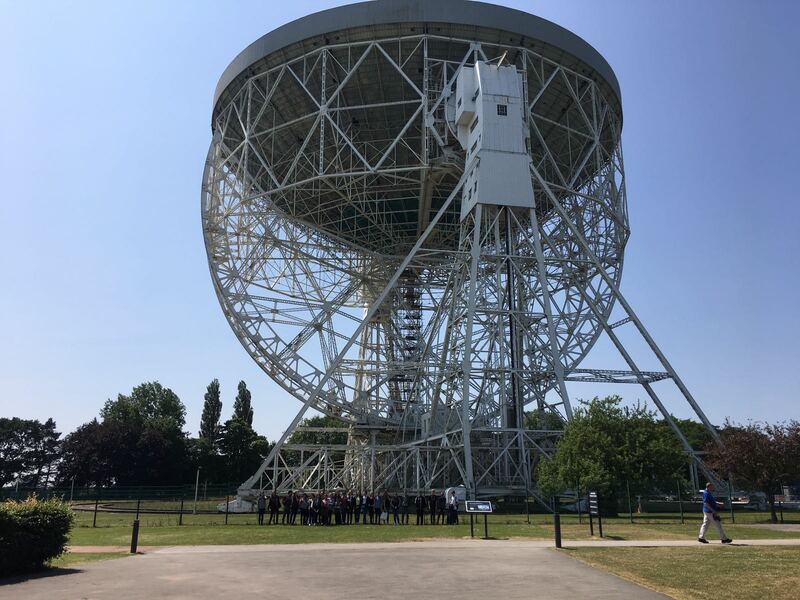 As winner of The Week Junior Roving Reporter competition Libby West took her class from Shelfield Ormiston Academy on a day trip to Jodrell Bank. Here's Libby's account of the day. On Friday 22nd June it is Thank a teacher day, a day dedicated to celebrating all the wonderful teaching professionals in the UK. 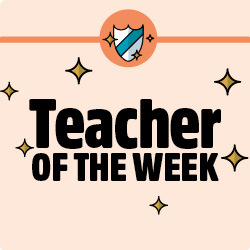 At The Week Junior we celebrate great teachers every week, check out some of our recent favourites. We are excited to launch a new resource bank where schools can access hundreds of resources for free. 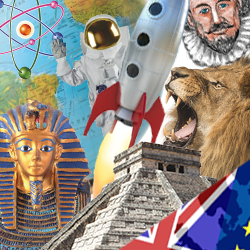 Whether you’re teaching a topic on the environment or your class are intrigued by what the European Union is, we have child-friendly explanations that are free to download. Academy librarian, Jo Denham, discusses the importance of encouraging all students - not just confident speakers - to participate in debating sessions. 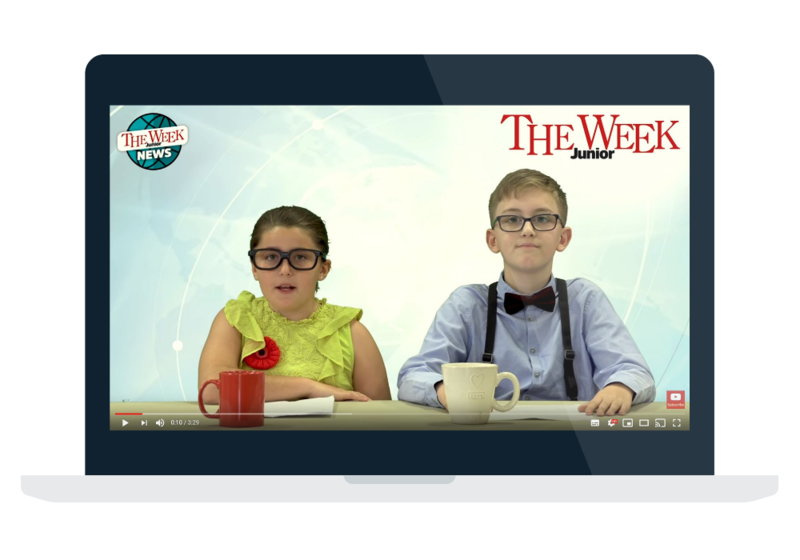 A new research report has found that explaining real world news in a way that stimulates curiosity, supports the development of critical thinking skills, improves resilience and enhances cognitive growth. In a world beset by fake news, how do we help young people understand what’s really going on? 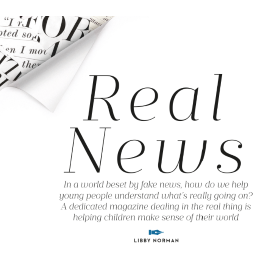 Our editor Anna Bassi talks to Libby Norman of Absolute Education about how helping children make sense of the world can help the next generation hone their critical thinking skills and decide on the things that matter to them.